The Food Processing Suppliers Association (FPSA) puts on the Process Expo in Chicago every two years. A global event bringing in suppliers and buyers from many different countries. These videos highlight the past events. For 2015, Pop Pop Digital put together a large crew and 11 cameras to cover the event, which included over 30 educational sessions. 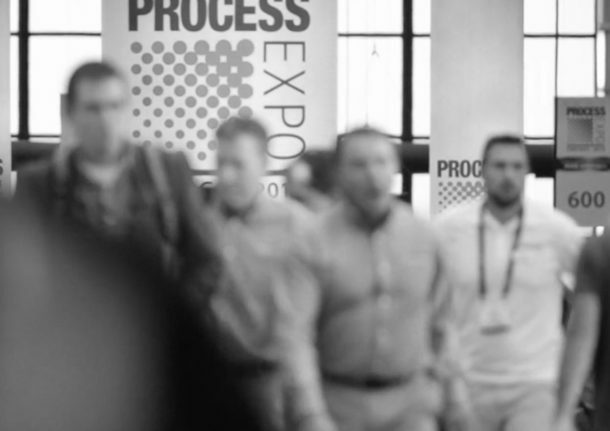 FPSA Highlight from Process Expo 2015. FPSA Highlight from Process Expo 2013.